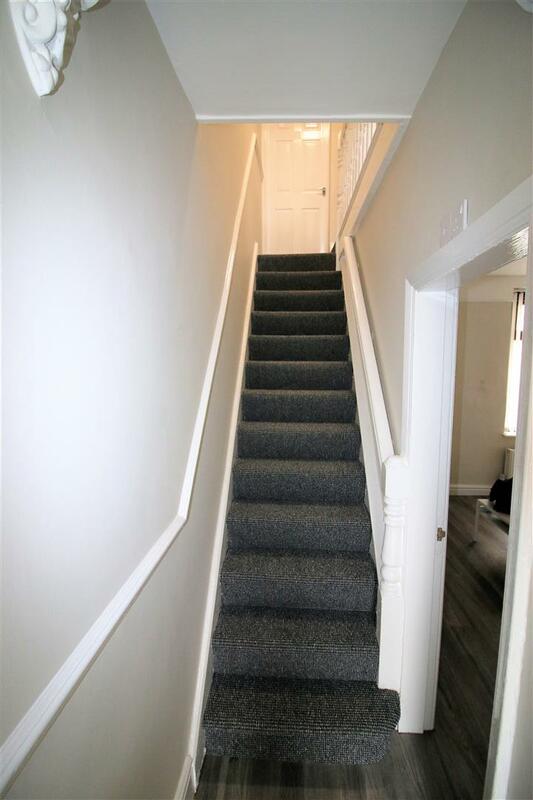 Viewing request for 54 Newsham Road, Lancaster, LA1 4DH. 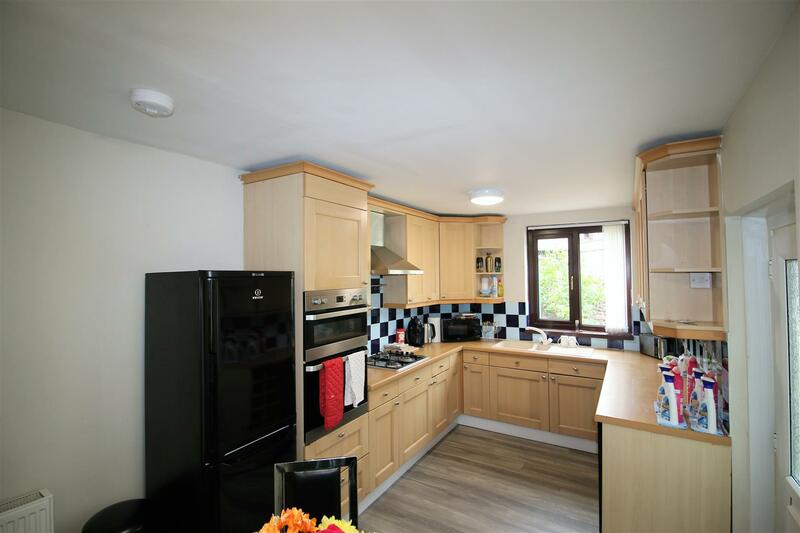 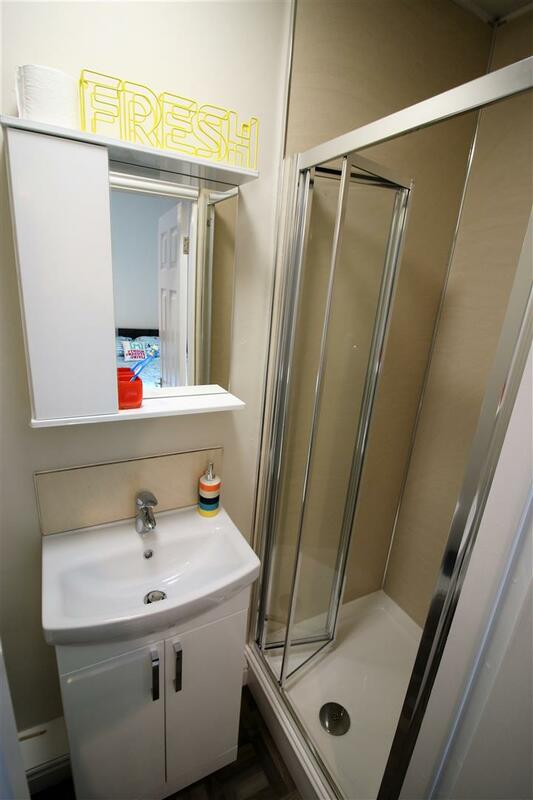 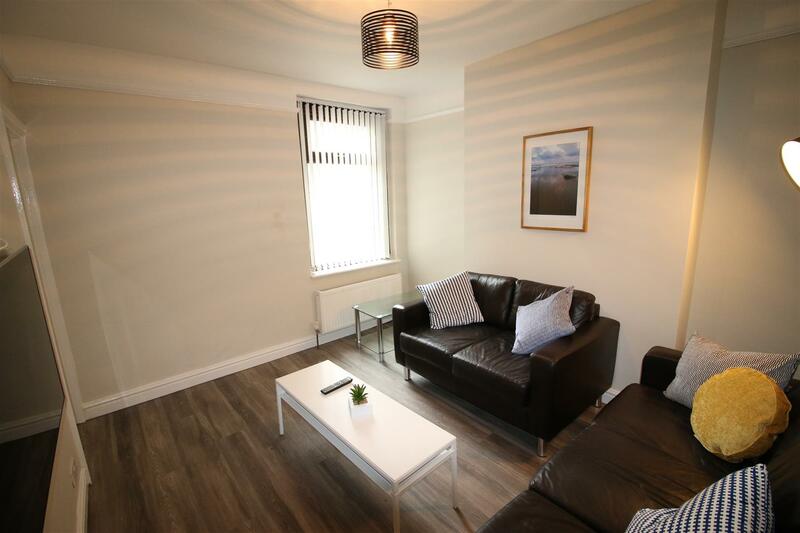 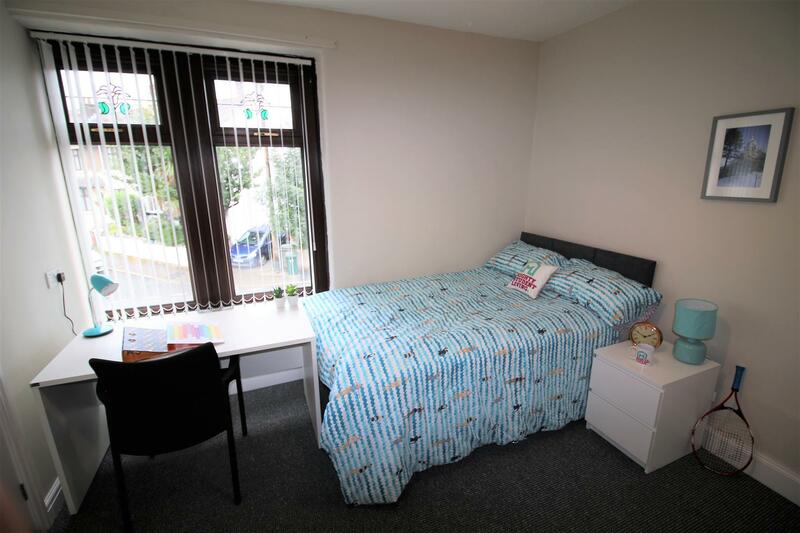 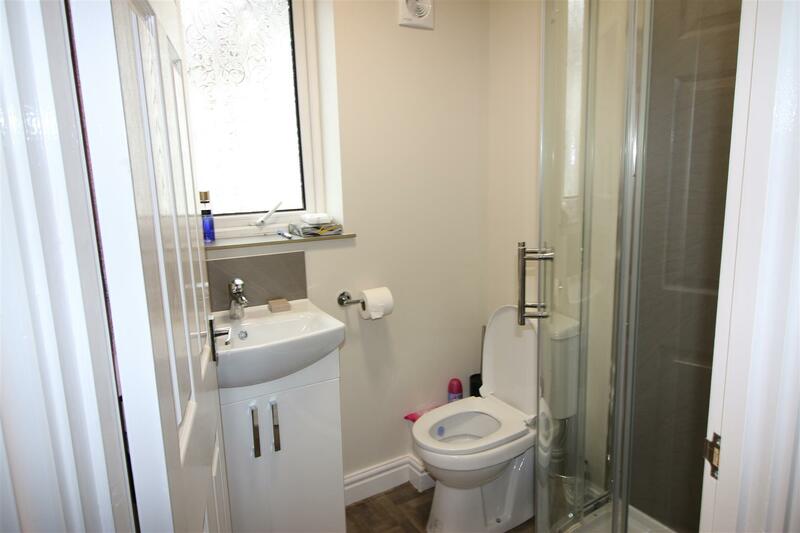 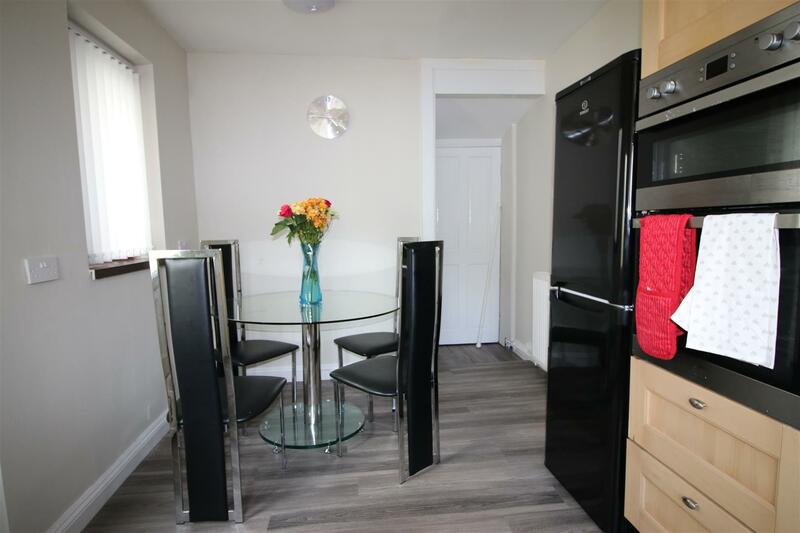 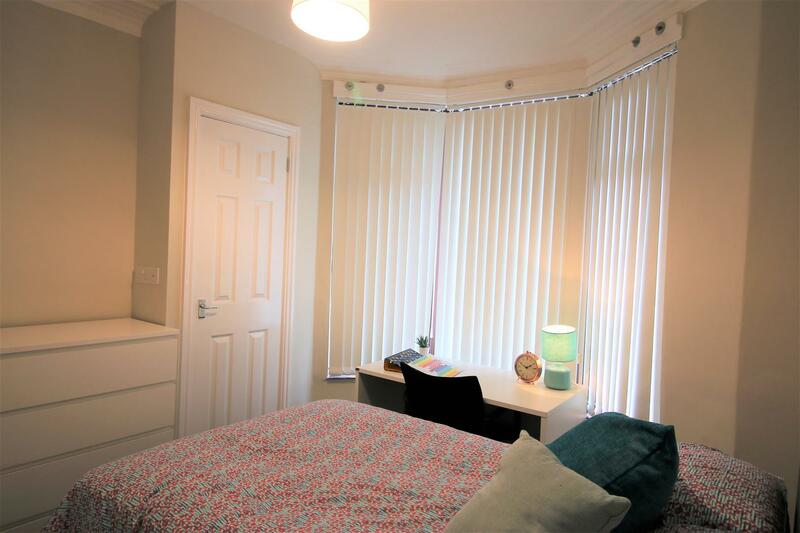 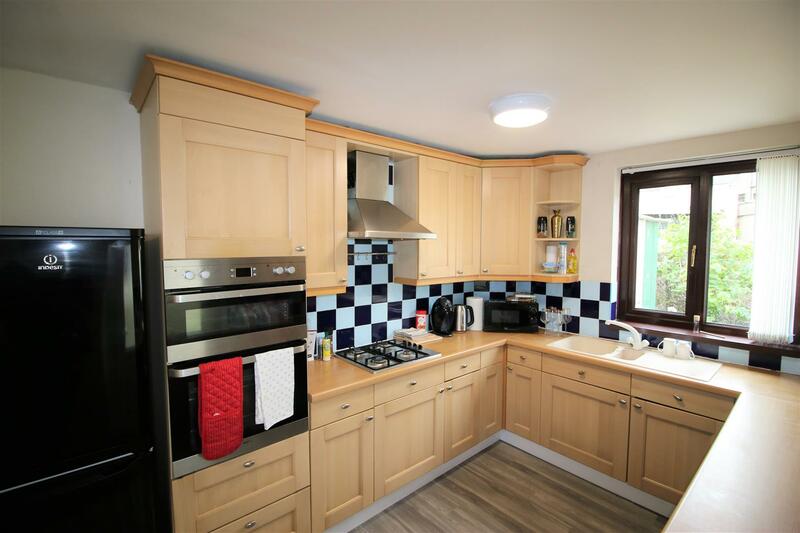 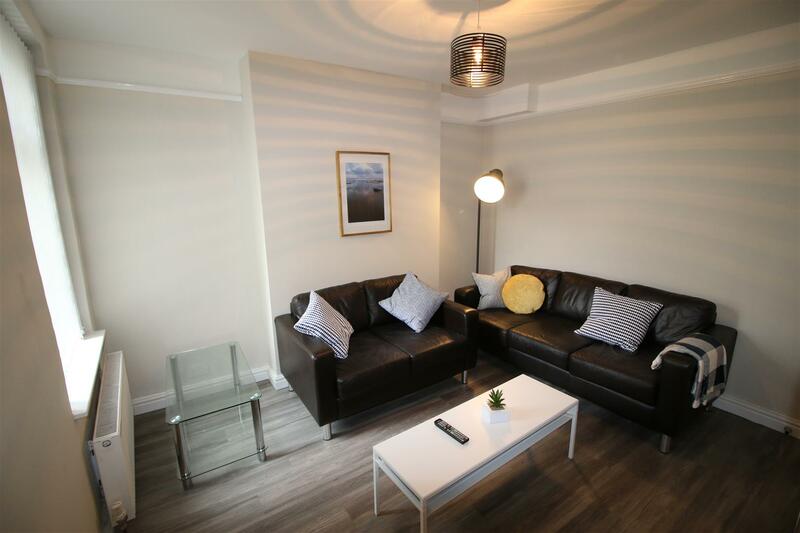 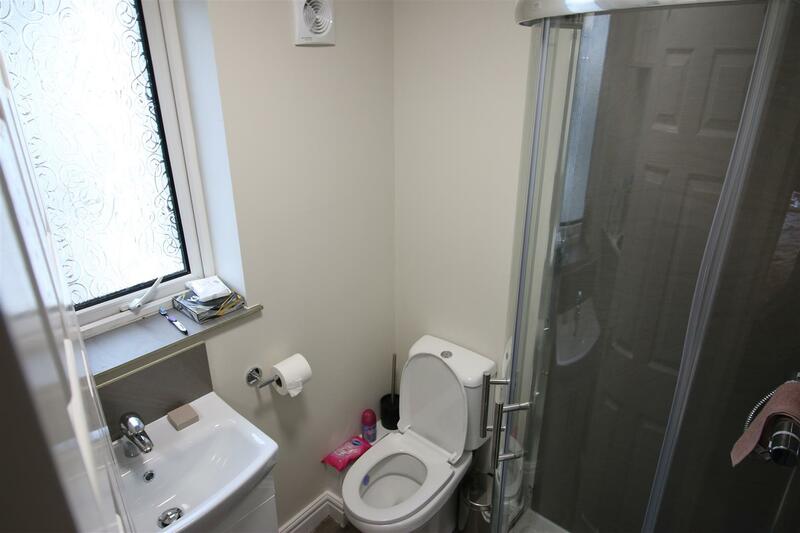 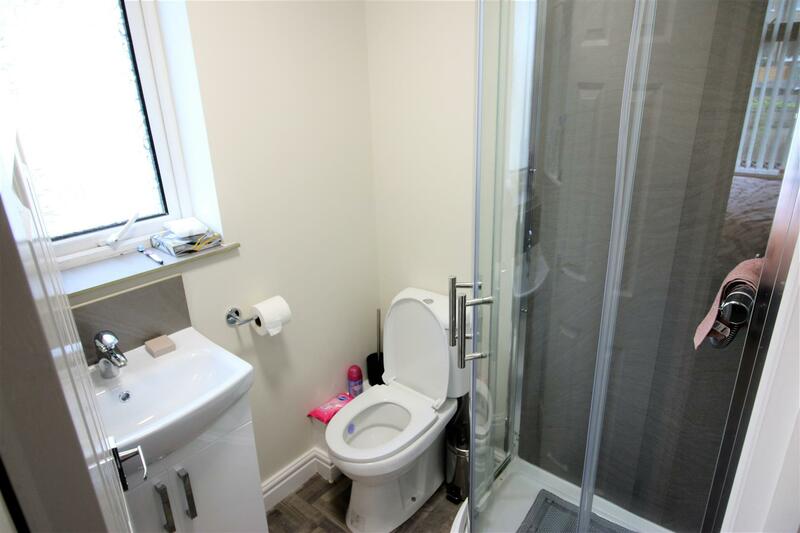 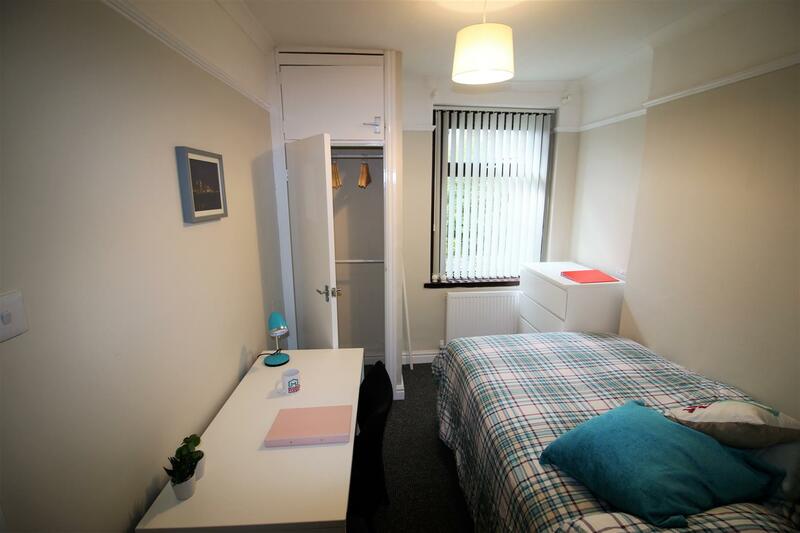 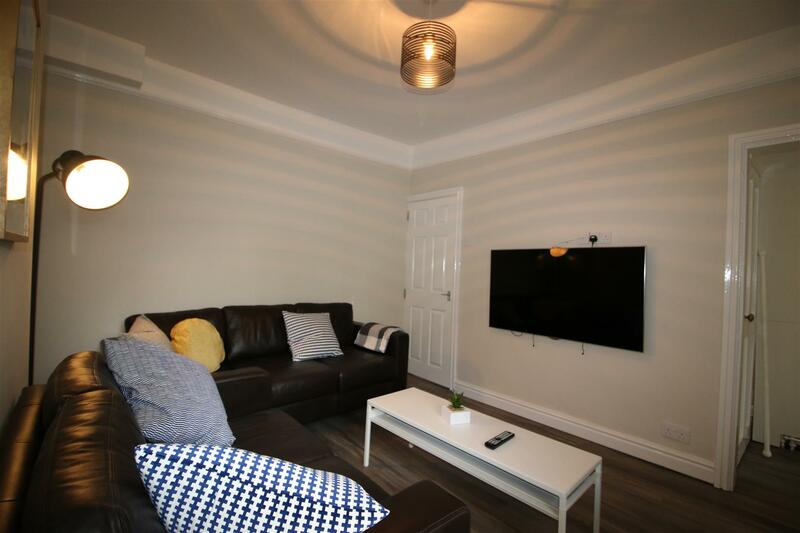 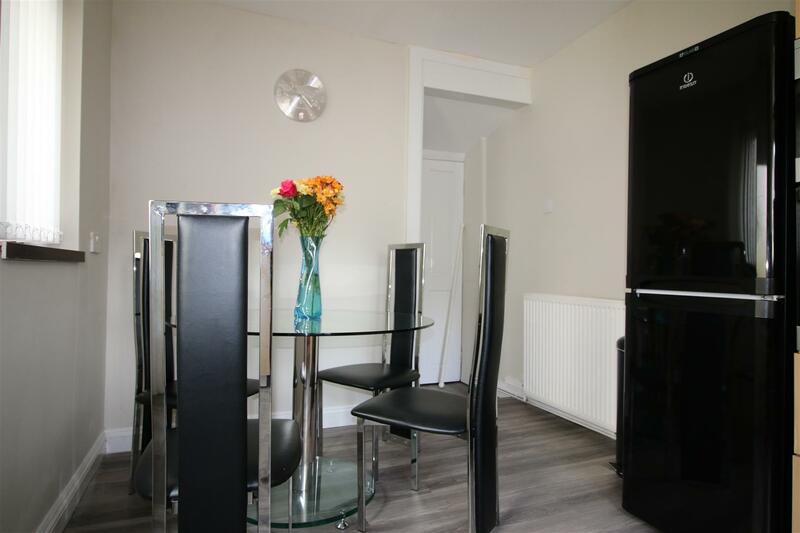 This 4 bedroom student property has undergone a full refurbishment and all bedrooms have their own en-suite bathroom, a spacious living area and kitchen. 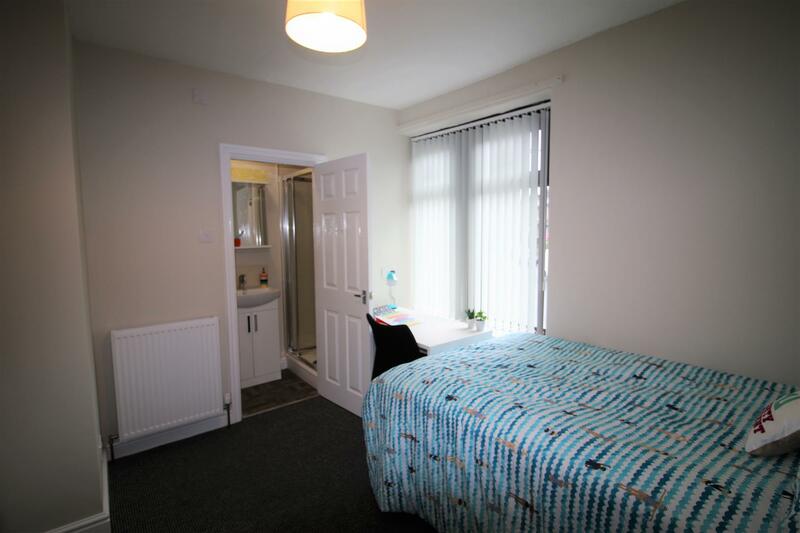 Pictures shown on the advert are an example of how the house looks. 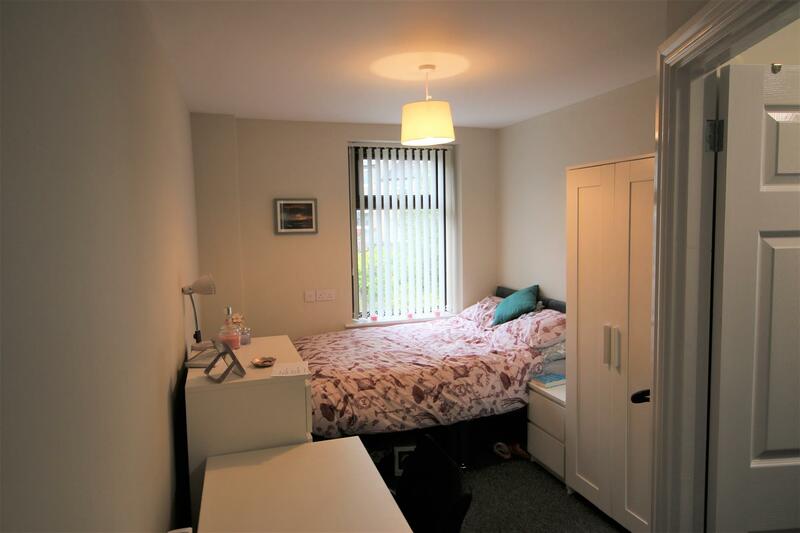 It is now ready to move into. 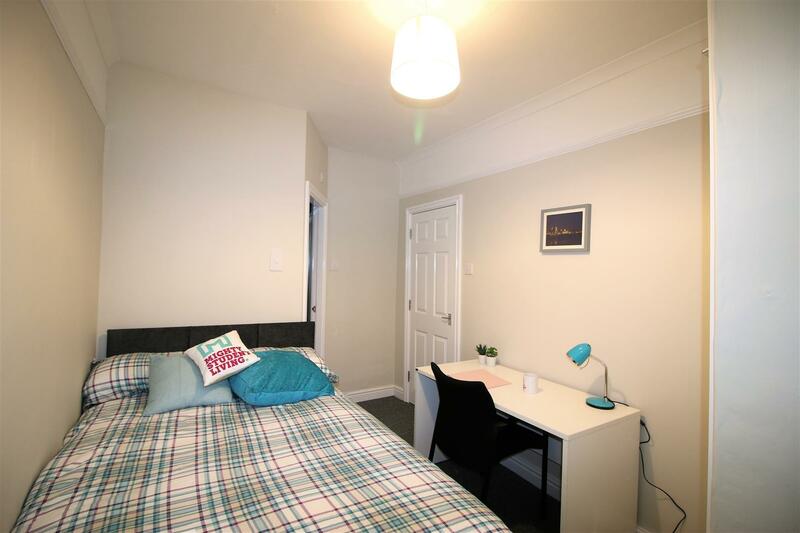 This house is located in Bowerham a popular student area on the bus route directly to both universities and a within walking distance to the City Centre. 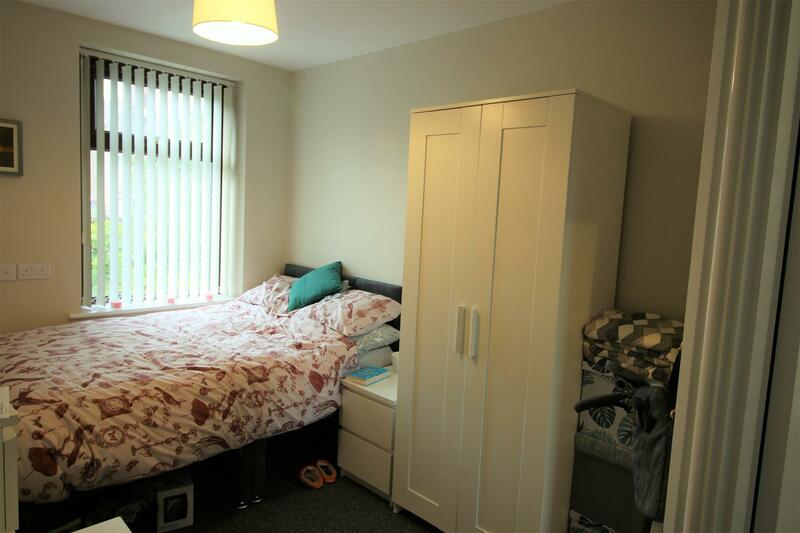 STUDENT HOUSE - 4 Bedrooms! 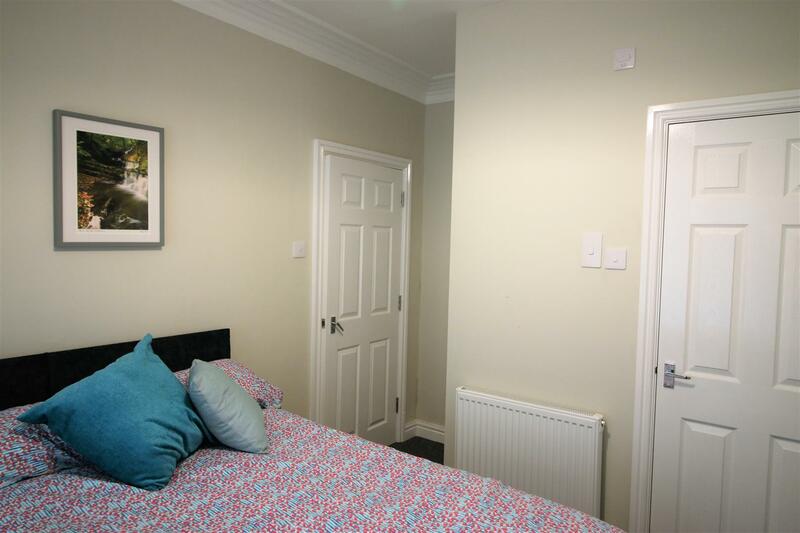 Images are an example of how the house will look!